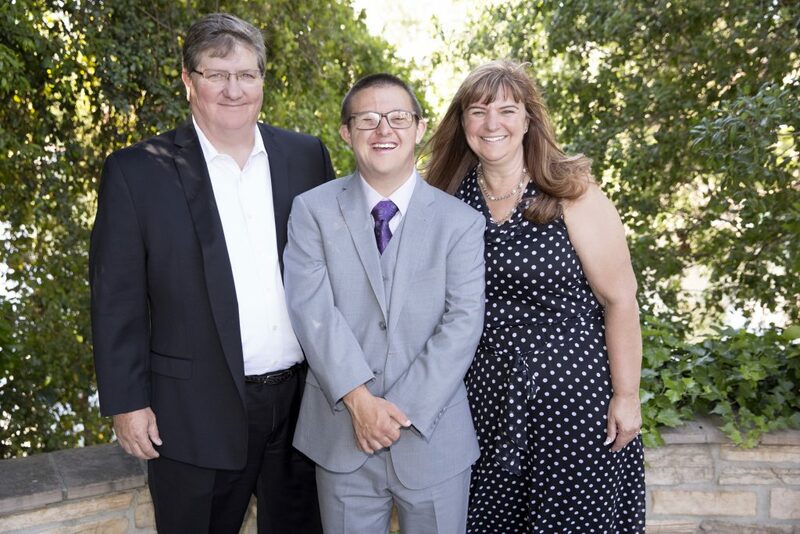 By now, you’ve probably heard of Born This Way if you’re part of the Down syndrome community. If you’re just visiting as part of the #AtoZChallenge, Born This Way is the Emmy Award winning docu-drama about seven young adults who have Down syndrome and live in California. (*You have time to watch seasons one and two before season three starts airing!) Sandra McElwee is one of the thirteen brave parents who let us into their lives through the television screen. 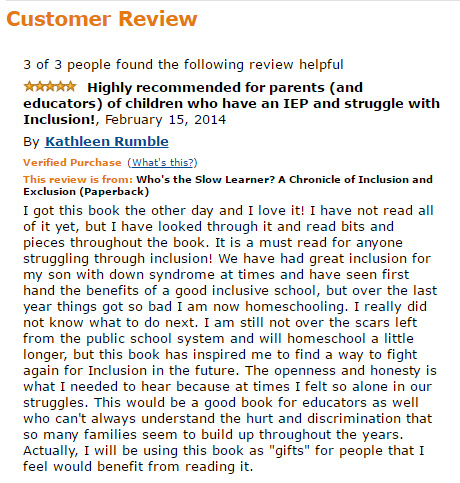 But, before Sandra shared her story in front of a camera, she wrote three books that chronicle Sean’s school years and transition into young adulthood. I was lucky enough to meet and become friends with Sandra “pre-television” (2014) and if someone asked me to describe her in three words or less I’d say: Passionate (about inclusion), Honest, and FUNNY! 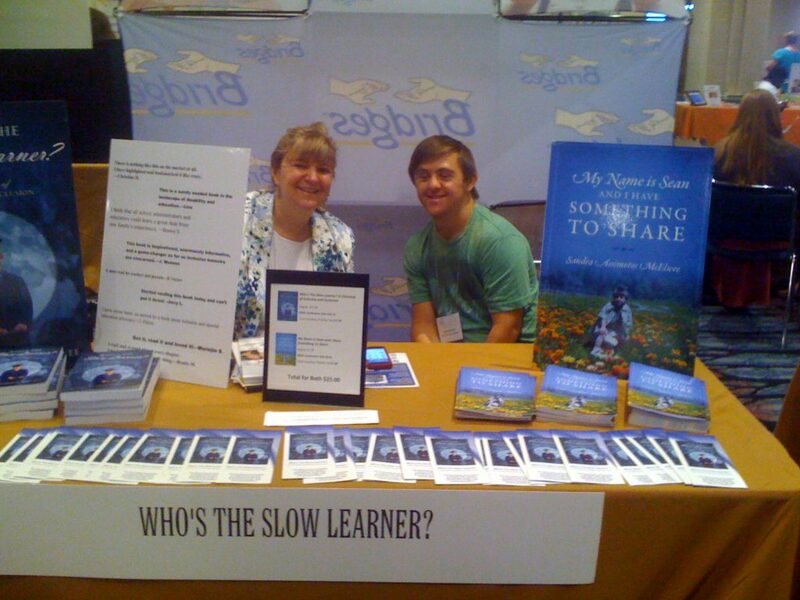 Her books offer so much to parents with children who have Down syndrome, regardless of age. We’re grateful to Sandra for becoming an “Awareness Partner” on the DOWNs Town Mall and we hope you’ll stop over and see her page !